At Knights Solicitors, we work tirelessly to ensure our clients have a thorough understanding about the areas of work that affect them. For your information, we have catalogued a variety of pertinent publications below. Some of our publications relate to our affiliate organisations. To discover more about the work of these associates, visit our Links page. Off My Land! 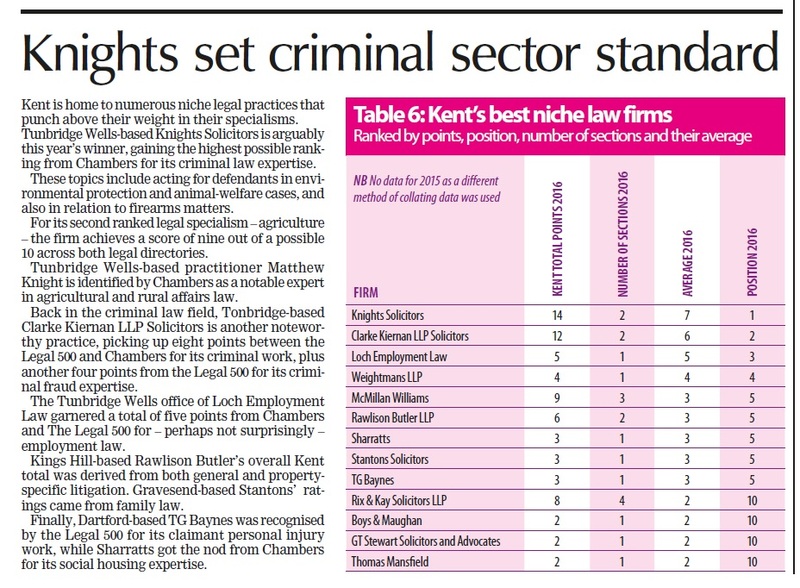 – Horse & Hound, 9 June 2011 – Knights Solicitors are credited within this article as GRC bailiffs and experts in trespassing livestock evictions. Contact our law firm today, in Tunbridge Wells, Kent, to enquire about the peerless legal services we perform.